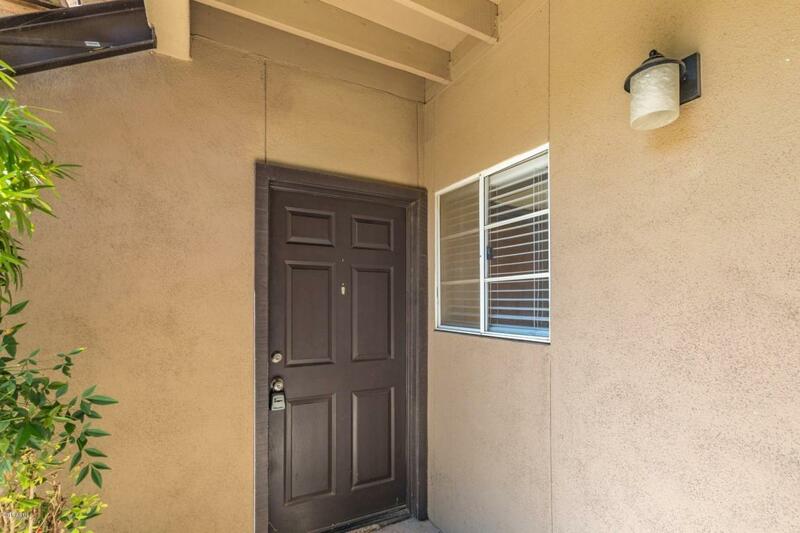 Newly remodeled 1 bedroom, ground level home w/ 9' ceilings, cozy fireplace,private, covered patio overlooking the greenbelt, assigned covered parking. A/C is less than 3 years old! 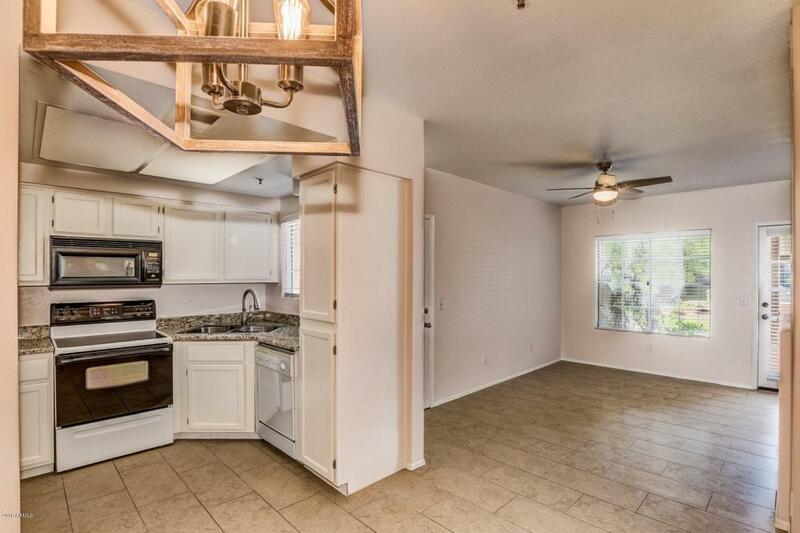 Granite counter tops & white shaker cabinetry in kitchen & baths, 18 x 24 subway tile floors throughout, new fixtures, lights and fans & new custom interior paint. 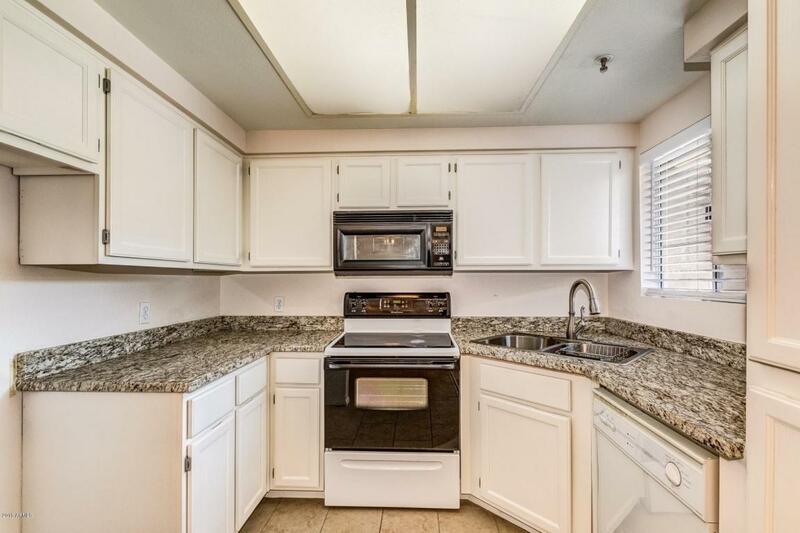 Includes fridge, washer and dryer. Steps away from the pool. 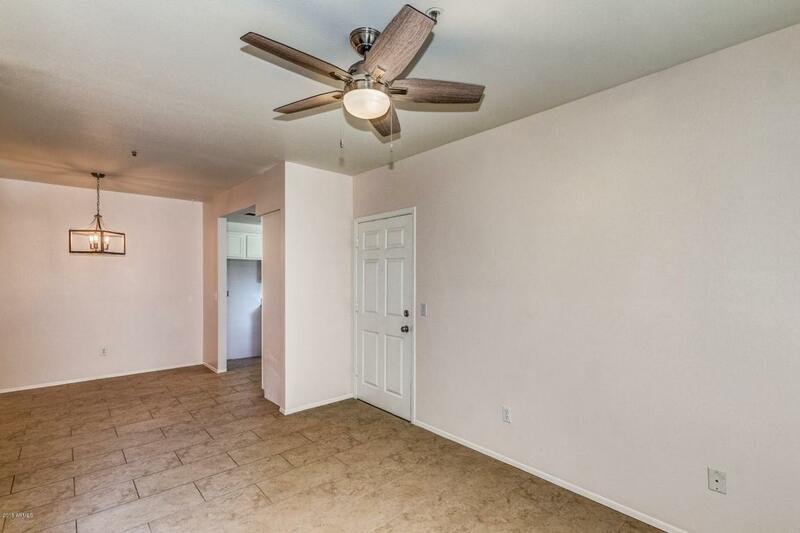 Access to private patio from both the master suite and the den. Community has Walking Paths, Resort-Like Pools & Spas, tennis and fitness center, there is no need to join a gym! HOA includes water, sewer and garbage.